individual with a good ear for music rate him ‘world class’. Drawing inspiration from musical icons like Tuface Idibia, R-kelly and Micheal Jackson, Akas regards himself as the next best thing to surface Nigerian showbiz. 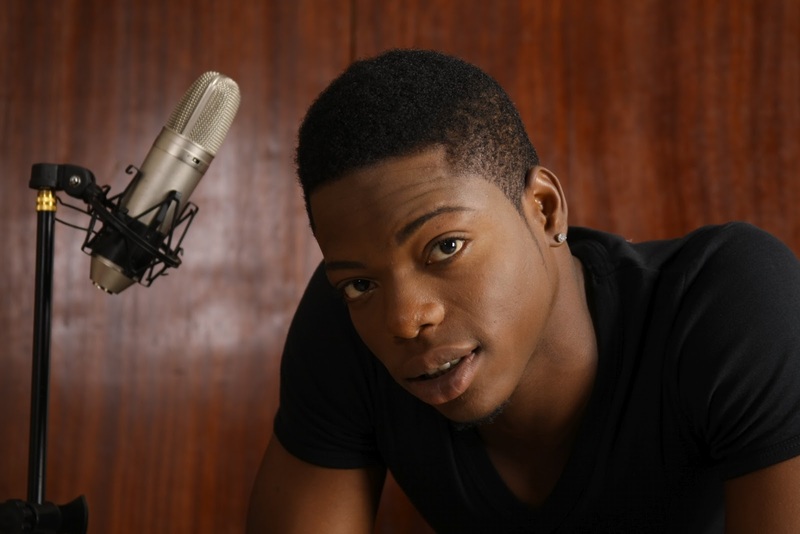 Akas, who was a participant in the maiden edition of idols West Africa, made top 25 but was eliminated due to his age which served as his limitation. On the stable of ‘Big Dreams Entertainment’, Akas is set to release his debut album titled “DEFINITION OF MUSIC’ soon with ground breaking tracks featuring international and home based artists like Maino, Wizkid, Pope and many others. Akas currently has 5 singles out including the newest titled “LET’S THERE”. He has also shot videos for three from his soon-to-be-released album-‘Baby no time, What I like and E Fi Mi Sile’ and they are all currently enjoying regular air play. Akas certainly has a prospective future in the entertainment industry.